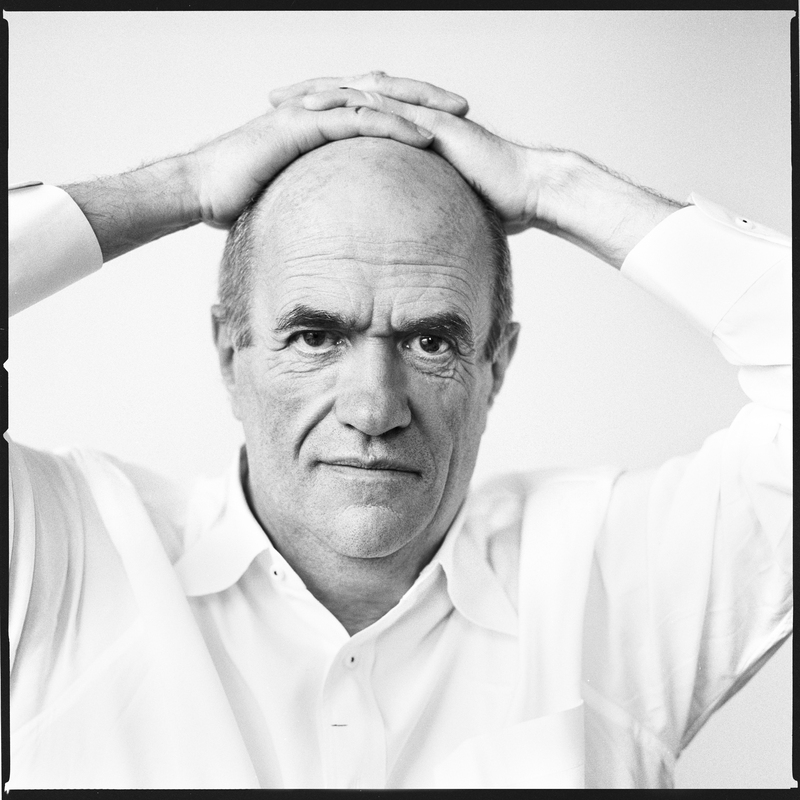 In a brilliant, nuanced and wholly original collection of essays, the novelist and critic Colm Tóibín explores the relationships of writers to their families and their work. From Jane Austen’s aunts to Tennessee Williams’s mentally ill sister, the impact of intimate family dynamics can be seen in many of literature’s greatest works. 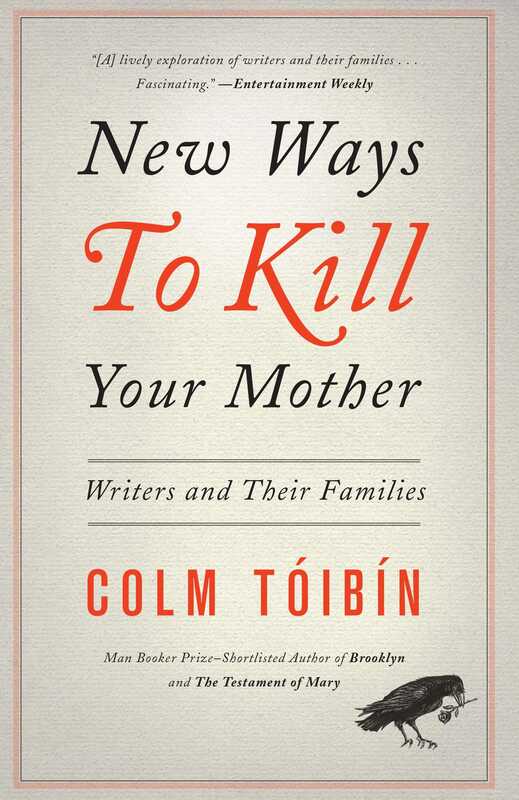 Tóibín, celebrated both for his award-winning fiction and his provocative book reviews and essays, and currently the Mellon Professor in the Humanities at Columbia, traces and interprets those intriguing, eccentric, often twisted family ties in New Ways to Kill Your Mother. Through the relationship between W. B. Yeats and his father, Thomas Mann and his children, and J. M. Synge and his mother, Tóibín examines a world of relations, richly comic or savage in its implications. In Roddy Doyle’s writing on his parents, Tóibín perceives an Ireland reinvented. From the dreams and nightmares of John Cheever’s journals, Tóibín illuminates this darkly comic misanthrope and his relationship to his wife and his children. “Educating an intellectual woman,” Cheever remarked, “is like letting a rattlesnake into the house.” Acutely perceptive and imbued with rare tenderness and wit, New Ways to Kill Your Mother is a fascinating look at writers’ most influential bonds and a secret key to understanding and enjoying their work. This idea, then, of the dying young woman and the penniless young man on one side and, on the other, of father, family and young woman with no fortune circled in James’s fertile mind. There was no moment, it seemed, in which the second young woman would have a mother; it was “her father, her family” that would oppose the marriage; over the next five or six years James would work out the form this opposition would take, and who exactly “her family” would be. In nineteenth- and early-twentieth-century fiction, the family is often broken or disturbed or exposed, and the heroine is often alone, or strangely controlled and managed. If the heroine and the narrative itself are seeking completion in her marriage, then the journey there involves either the searching for figures outside the immediate family for support, or the breaking free from members of the family who seek to confine or dictate. In creating the new family upon marriage, the heroine needs to redefine her own family or usurp its power. In attempting to dramatize this, the novelist will use a series of tricks or systems almost naturally available to Jane Austen and the novelists who came after her; they could use shadowy or absent mothers and shining or manipulative aunts. The novel in English over the nineteenth century is filled with parents whose influence must be evaded or erased to be replaced by figures who operate either literally or figuratively as aunts, both kind and mean, both well-intentioned and duplicitous, both rescuing and destroying. The novel is a form ripe for orphans, or for those whose orphanhood will be all the more powerful for being figurative, or open to the suggestion, both sweet and sour, of surrogate parents. Thus mothers get in the way in fiction; they take up the space that is better filled by indecision, by hope, by the slow growth of a personality, and by something more interesting and important as the novel itself developed. This was the idea of solitude, the idea that a key scene in a novel occurs when the heroine is alone, with no one to protect her, no one to confide in, no one to advise her, and no possibility of this. Thus her thoughts move inward, offering a drama not between generations, or between opinions, but within a wounded, deceived or conflicted self. The novel traces the mind at work, the mind in silence. The presence of a mother would be a breach of the essential privacy of the emerging self, of the sense of singleness and integrity, of an uncertain moral consciousness, of a pure and floating individuality on which the novel comes to depend. The conspiracy in the novel is thus not between a mother and her daughter, but rather between the protagonist and the reader. Jane Austen’s last three novels have motherless heroines. Austen, however, does not allow this to appear as loss, or does not let this expose the heroine, or take up much of her time. Rather it increases her sense of self, it allows her personality to appear more intensely in the narrative as though slowly filling space that had been quietly and slyly left for that purpose. In Pride and Prejudice there is a mother, but there are also two aunts, Elizabeth Bennet’s Aunt Gardiner and Mr. Darcy’s aunt Lady Catherine de Bourgh. It is an aspect of Austen’s genius that, while the novel dissolves the power and influence of the mother, neutralizes her in ways both comic and blunt, the two aunts are painted in considerably different shades, one allowed a calm, civilizing subtlety, the other given a histrionic sense of entitlement. But none of the three older women in the book has any actual power, although two of them seek power and influence; power instead is handed directly to the heroine and this power arises from the quality of her own intelligence. It is her own ability to be alone, to move alone, to be seen alone, to come to conclusions alone, that sets her apart.